Centrally located in Western Europe, France has played a critical role throughout the region's history. Kingdoms have reigned and wars have been waged across this otherwise idyllic countryside. France boasts many natural resources such as coastlines on the Atlantic and Mediterranean, an array of rivers, fertile valleys and even mountain ranges like the French Alps. A persistent European superpower, French culture and philosophy have exerted considerable influence around the globe. If France is Europe's center, then Paris might be considered its beating heart. The "City of Light" is famous for many things, such as the arts, fashion and world-class cuisine. 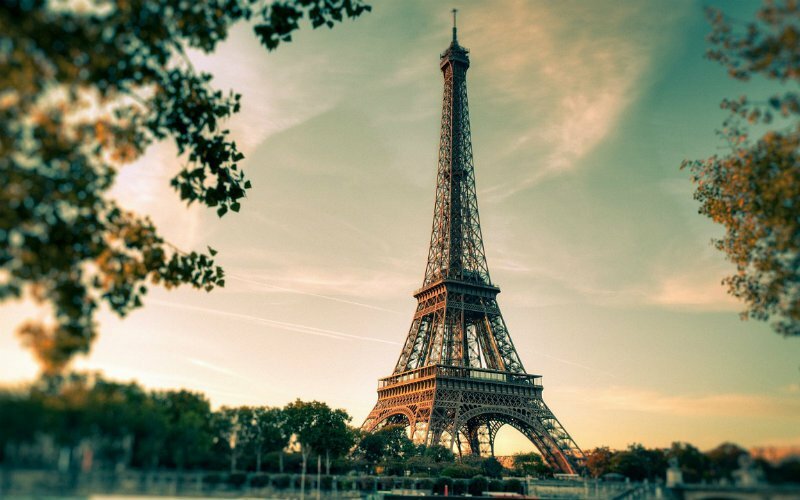 Paris is also known as the city of love and romance, and a nightime stroll along the river Seine or in view of a scintillating Eiffel Tower reveals why. In addition to its famous landmarks, Paris is home to incredible musems like the Louvre, Musee d'Orsay and more.